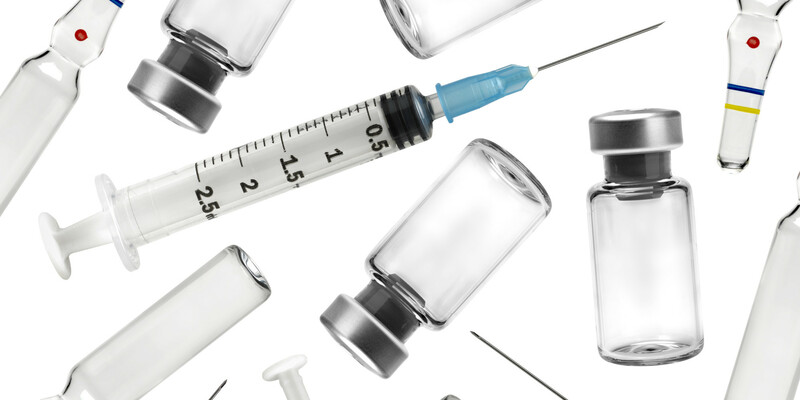 In June, 2016, the Centers for Disease Control and Prevention (CDC) issued a report entitled “Vaccine Storage & Handling Toolkit.” The 82-page report establishes guidelines to follow when storing and handling vaccines. The guidelines consist of recommendations from scientific studies, vaccine manufacturers, and industry best practices. The report seeks to assist in the protection of patients, avoid the need to replace expensive vaccines, safeguard the vaccine supply, and goes over the storage of vaccines guidelines. That CDC report refers to the “vaccine cold chain,” the need to maintain vaccines at the appropriate temperatures throughout every phase beginning at the manufacturer all the way until the moment the vaccine is administered. Sustaining handling and storage conditions through “every link in the cold chain,” is critical, according to the CDC report. If a vaccine is exposed to excessive cold, heat or light at any point in the cold chain, the vaccine could be damaged. This damage can result in a loss of the vaccine’s potency. When potency loss becomes complete, the vaccine is rendered useless. However, the report warns that no freezers and refrigerators will work all the time. Therefrigerator might fail because of a power outage, normal wear and tear, or a breakdown, you will need to explore way and means of protecting yourself from this disaster.